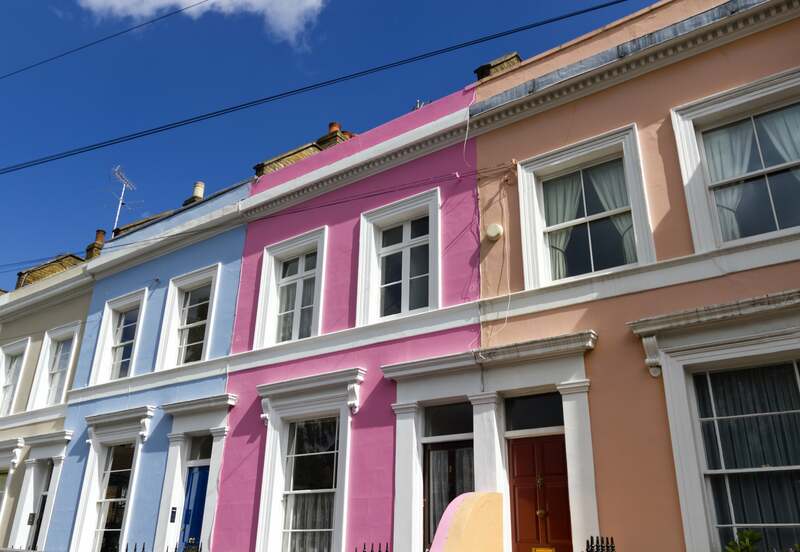 Filling in the short form below will instantly give you a set of contact details for Party Wall Surveyors who can help you to address a Party Wall requirement in your local area. You will be provided with their full contact details from our partners at Local Surveyors Direct, all within less than a second and you will then be able to contact them directly to discuss what level of service you require. Should you wish to place an order you would deal with them directly. There is no middle man. Our Find a Party Wall Surveyor service, powered by Local Surveyors Direct, instantly provides you with a set of contact details for Party Wall Surveyors who can help you to address your Party Wall issue in your local area. In addition to being provided with their full contact details, you will also be given details of their experience and qualifications to help you make a choice. Where possible, Local Surveyors Direct will also provide a list of initial estimates. The Party Wall etc Act 1996, applies when someone wishes to carry out work on or close to a boundary. The work may be the erection of a new structure, changes to an existing structure or an intention to carry out excavations within a specified distance of an Adjoining Owner’s property. In many of these situations notice may need to be served in accordance with the Act and a subsequent Award may be required. How do I appoint a surveyor? After you’ve used our search tool to find local Party Wall surveyors, it is useful to initially phone surveyors and speak in general terms about your requirement. Before appointing a supplier and placing an order, ensure that your chosen supplier has satisfactory qualifications, experience and insurance.